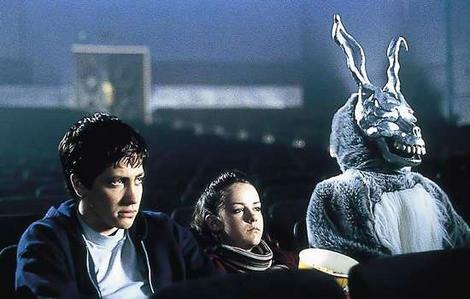 Recently watched a movie “Donnie Darko”. Donnie Darko is a 2001 American psychological thriller film written and directed by Richard Kelly. Writing a blog post on it! !.So what is so special about that movie? After watching it, I was in a bit puzzled state. Why did it puzzle me? I googled about the movie, found out some interesting and amusing things. Click HERE for latest Buzz on Donnie Darko. Next: Next post: Why this Kolaveri di?